Zoo Timer wall clocks from 1965 are members of the collection that George Nelson designed for the American clock manufacturer Howard Miller in the mid-20th century. 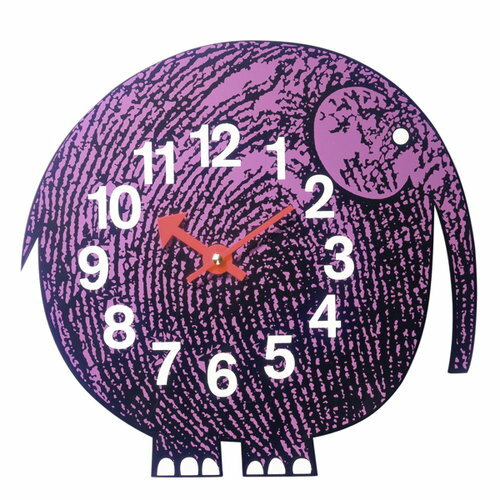 George Nelson was also a graphic designer, and these colourful children’s clocks are a great example of his skills. Relaunched by Vitra, the members of the Zoo Timer collection include Omar the Owl, Elihu the Elephant and Fernando the Fish. 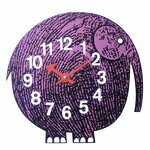 Zoo Timer is is a perfect clock in the children’s room or elsewhere both as a decorative and functional element. George Nelson (1908–1986) was an American architect and designer who is considered as one of the greatest American designers of the mid-twentieth century. Nelson studied at Yale University and in Rome, where he became familiar with European architecture and design. 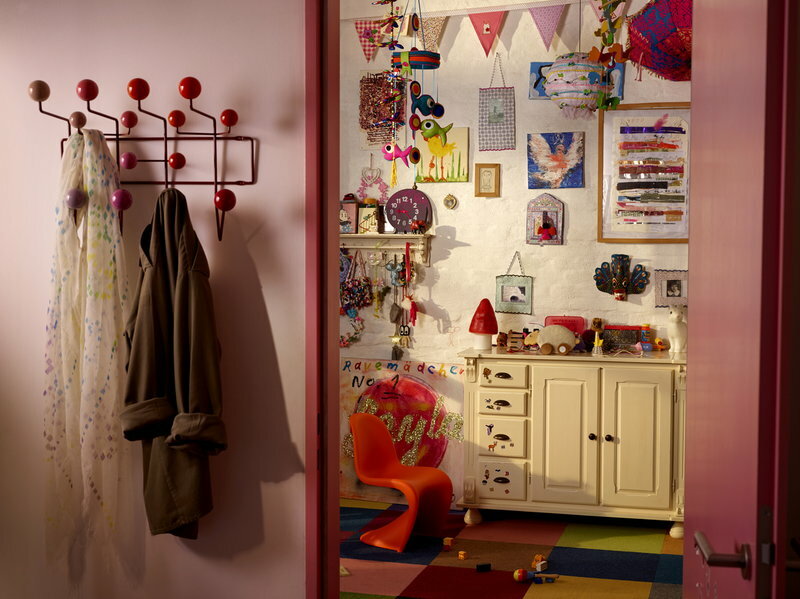 After returning to United States, Nelson started working at Herman Miller, where he quickly took the position of Design Director. During his long career, Nelson designed numerous well-known pieces of furniture, lighting and interiors. Besides a designer, he was also a popular lecturer, photographer and essay writer. Nelson worked for Herman Miller until 1972, and together with designers such as Charles and Ray Eames, Isamu Noguchi and Alexander Girard, he created the foundation for Vitra's iconic collections. Some of his most famous designs include the minimalistic Nelson Bench from 1946, the playful Marshmellow Sofa from 1956 and the Ball Clock, Sunflower Clock and Eye Clock from the Wall Clocks collection from 1948–1960.